The center is situated in the landmark black and red building, with stunning unimpeded views towards Downtown from many of the external offices. 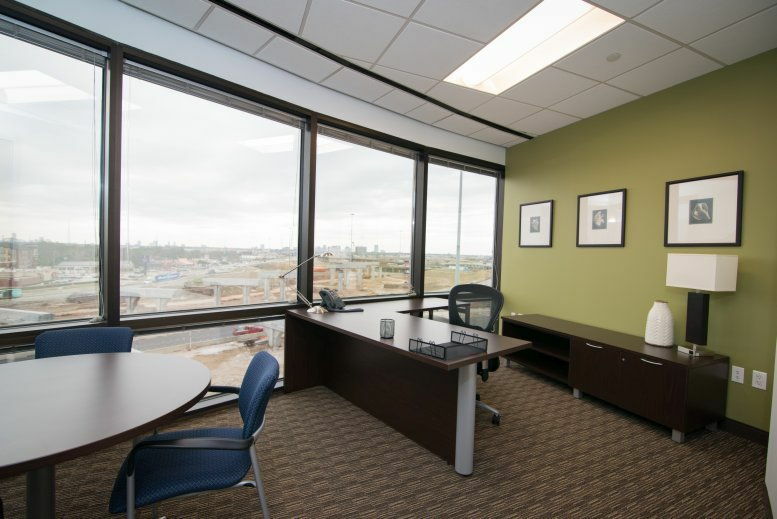 The center offers fully furnished executive suites and open-plan office space, all available on flexible terms. 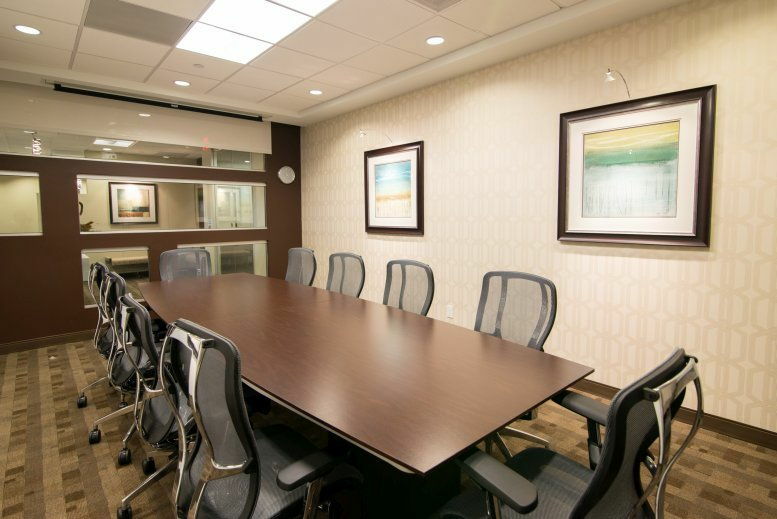 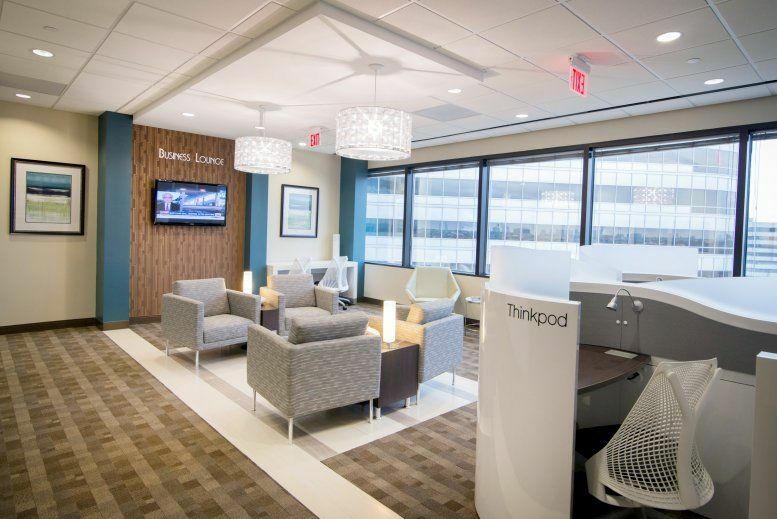 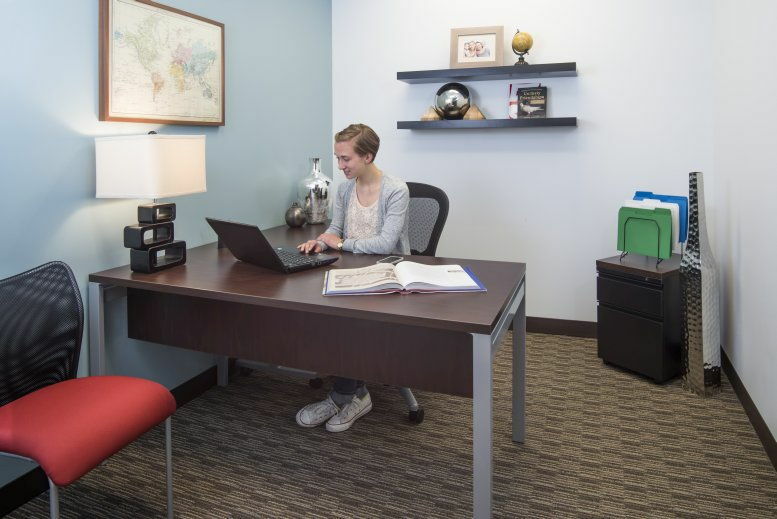 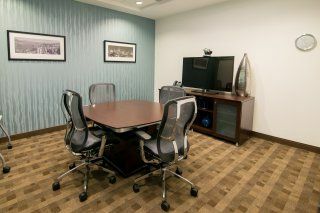 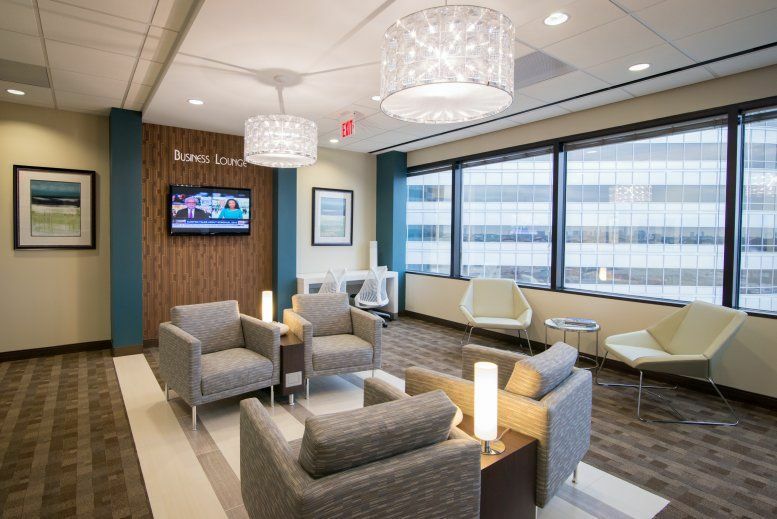 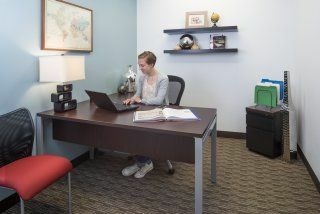 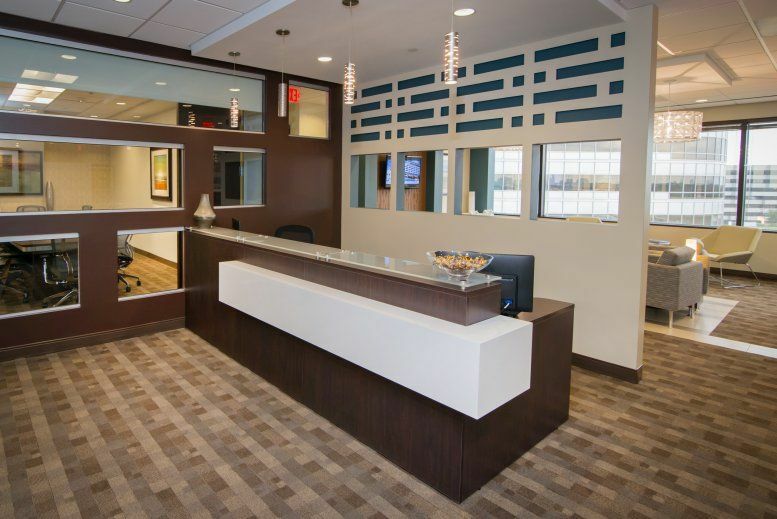 The center also offers great onsite facilities such as meeting rooms and a business lounge. 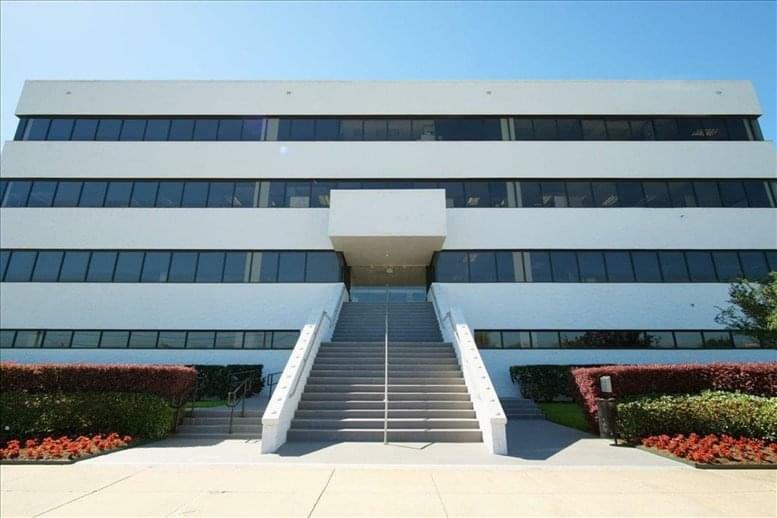 The building has its own underground tunnel system with retail shops and ATM and car wash all onsite. 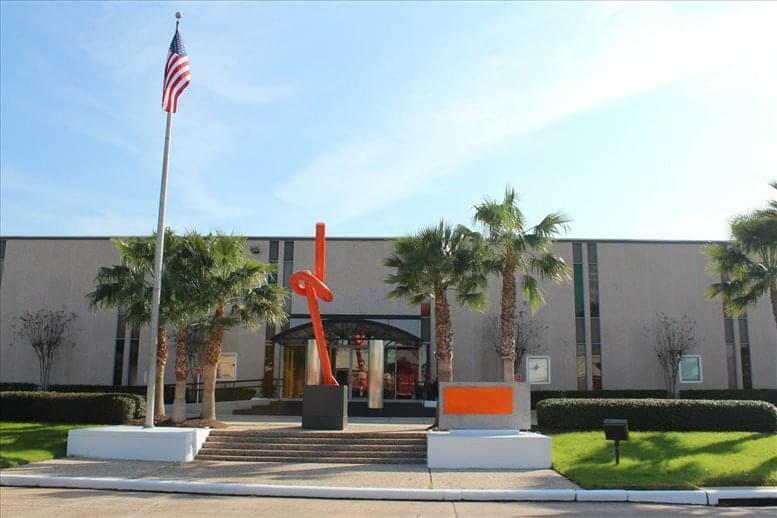 Located in Houston, Texas, on the North Loop with direct access to Highway 290. With such a great location you have quick and easy access to the Galleria, Downtown and the Beltway. 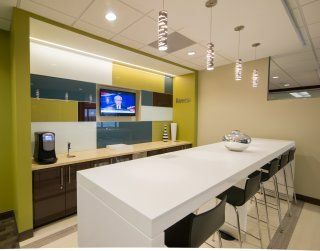 Further this central location provides you with great nearby amenities including retail shops, restaurants, cafes and hotels, perfect for everything you could possibly need. 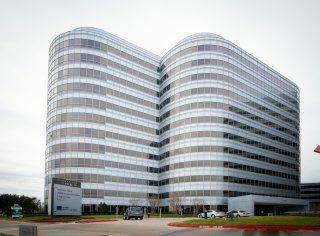 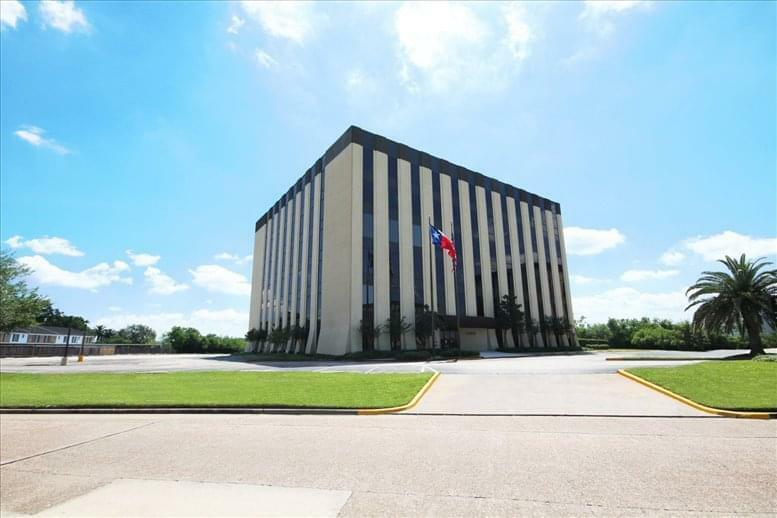 This office space on Brookhollow III, 2950 N Loop W, Houston is available immediately. Details and prices are available by calling 1-877-693-6433 or by submitting the inquiry form.